It’s that time of year again. It’s the time when I get calls and messages from my boating friends asking my opinion about one gift or another for their seagoing companions. As you might imagine, I have some favorites when it comes to survival and rescue equipment, but I rarely write about them. When I was on active duty, it was a matter of policy: I couldn’t be caught having an opinion. 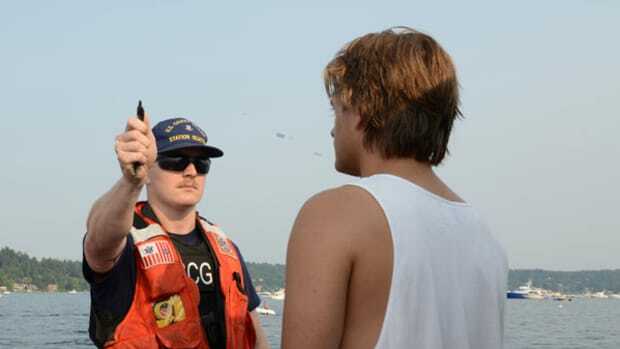 If I wrote, “You should buy an EPIRB,” I had to end with a disclaimer that the opinion was mine and not that of the Coast Guard. Since retiring, I’ve tried to remain neutral about brands, feeling that having favorites would strain my credibility. Still, I do have favorites. Some products are just better, in my opinion, than others. Every year at this time, I tell my friends about them, so why not everyone? 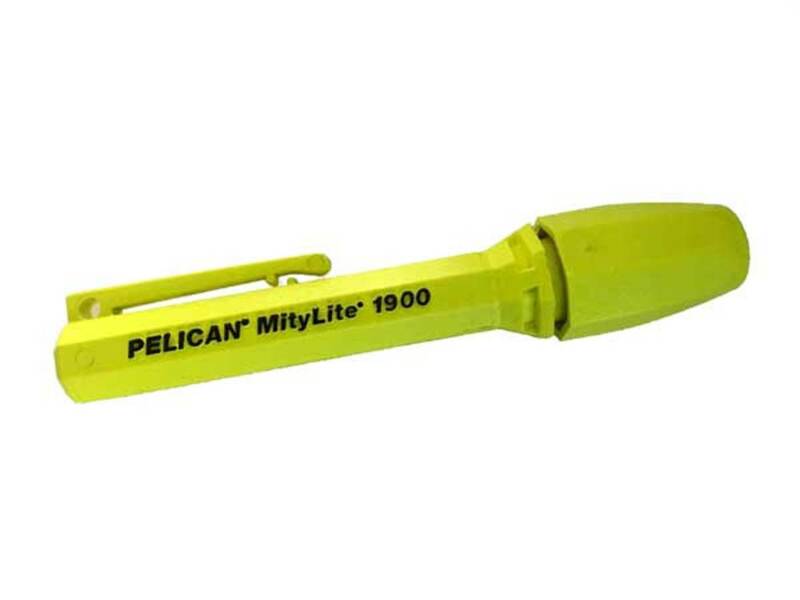 Pelican MityLite 1900 My friends know that one of my favorite nighttime signaling devices is this little waterproof powerhouse of a light. I keep two packed in my life vest attached with 3 feet of nylon line. Nothing turns a helicopter like a waving flashlight, and I’ve used this light offshore in harsh conditions for years without a single problem. Every life jacket should have at least one tied into one of the pockets. ACR PLB-375 ResQLink+ I’ve been to ACR’s factory and witnessed its commitment to quality control and testing. 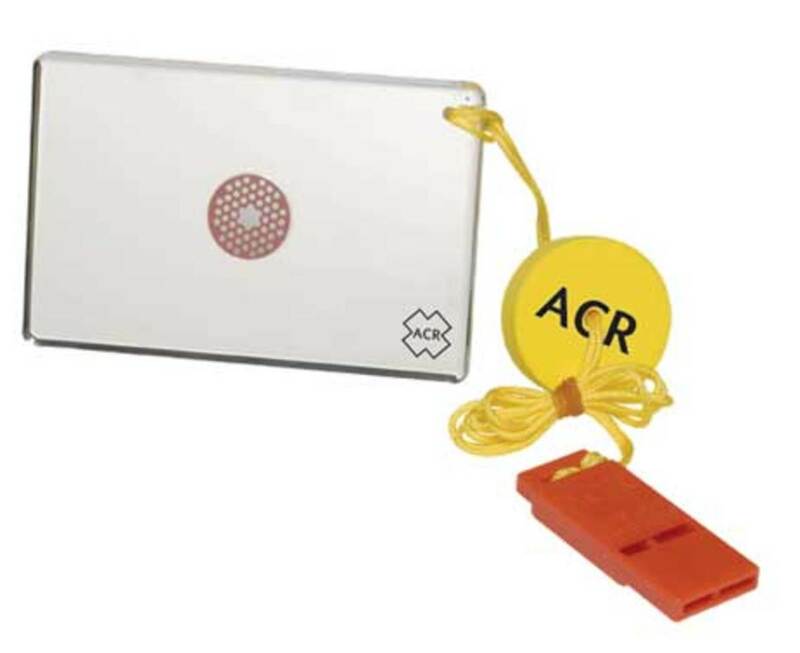 Personal locator beacons (all rescue beacons, for that matter) have to work without fail, and I like ACR’s record in this regard. There are smaller and lighter PLBs, but I have yet to look at one I felt was better than an ACR. 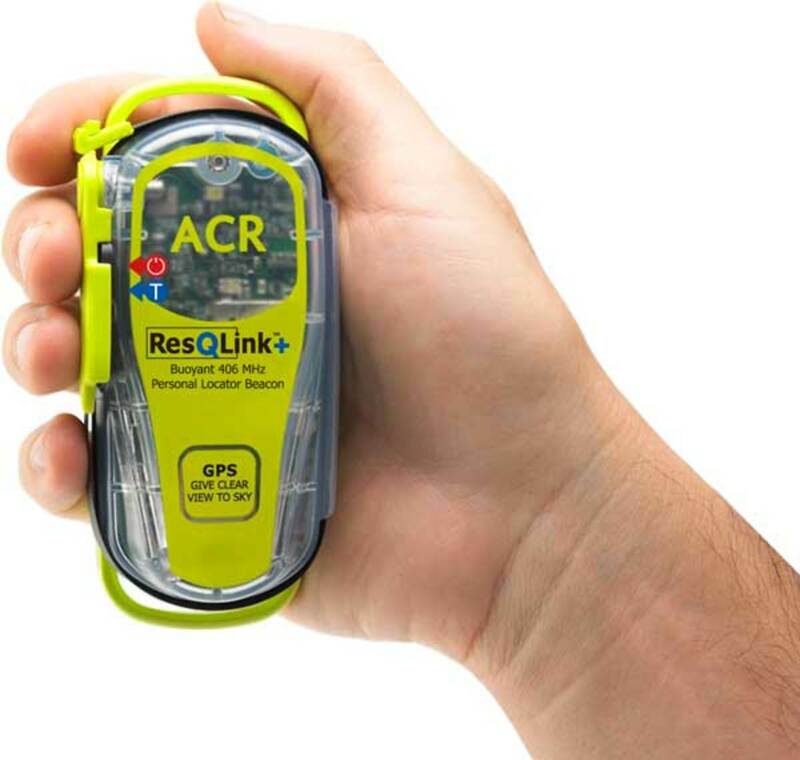 The ResQLink+ fits in pockets well and is a good option for packing into your life raft or ditch bag. Military-grade signal mirror You definitely want a signal mirror, and it should be made of glass. Sure, they weigh and cost more than the plastic variety, but they are brighter and last longer (without scratching) than anything else. I’ve used both kinds in my career, and I’ll take glass over plastic any time. The larger versions aren’t any more effective than the smaller ones, so for packing purposes, I always opt for the 2-by-3-inch version. 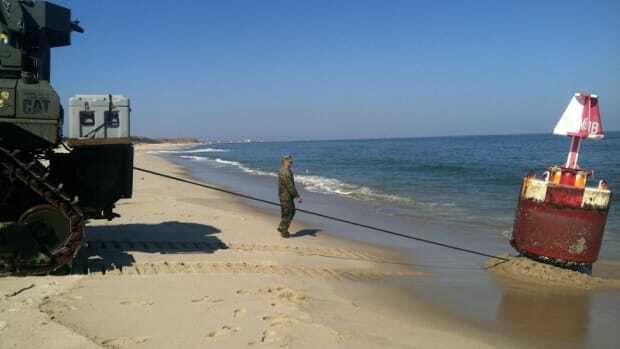 Don’t forget the nylon line for tying it to a life vest. ManageMyVessel.com I love this software. It may seem an odd recommendation, but this cloud-based safety-management system goes a long way in helping boaters keep their vessels in top shape. With customizable maintenance schedules, issue tracking and other features, neglecting or forgetting maintenance procedures and repairs is nearly impossible. The basic package is just $1 a foot per month, which is small change when it comes to boat maintenance. With prevention being less expensive than the cure, you’ll come out on top. Sirius LRS strobe light I am very biased here, so feel free to ignore this recommendation. This strobe is the best I’ve ever seen or used, and I’m not going to let the fact that I work for the manufacturer and helped develop the product cloud my recommendations. It is Coast Guard-approved, as are others on the market, but this one is different. Standard strobe lights are visible to the naked eye for roughly 3 to 4 miles offshore. 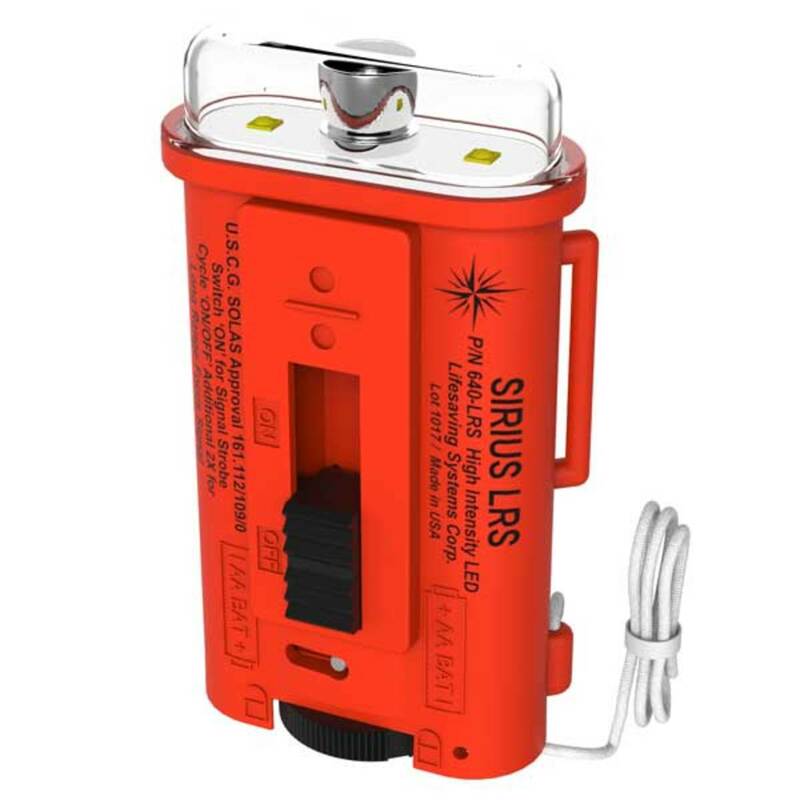 The Sirius LRS (Long Range Signal) can be switched from standard strobe to a focused beam that reaches to the horizon to connect with search boats or aircraft. If you can see them, the focused strobe can be seen by rescuers. That gives the light a distinct advantage over other strobes. It’s available in standard and water-activated (Aqua-Sirius LRS) models. 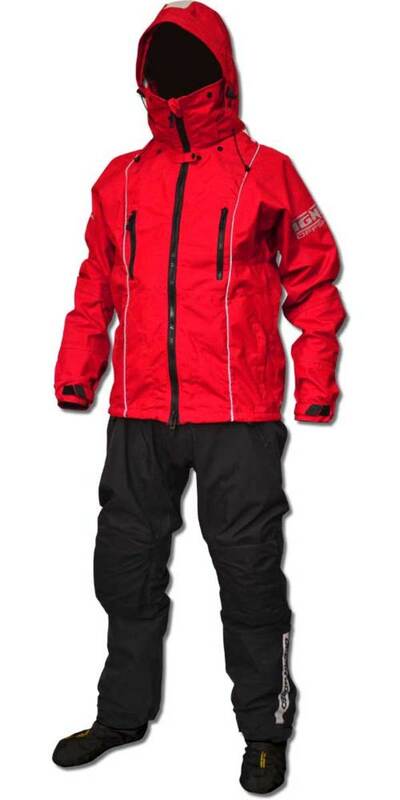 Ocean Rodeo Ignite dry suit If your boater goes out on the cold stuff, a dry suit is primary safety gear. As a rescue swimmer, I used a different brand, but the work was different, too. For the money, Ocean Rodeo’s Ignite is my go-to gear for a cold water survival outer layer. 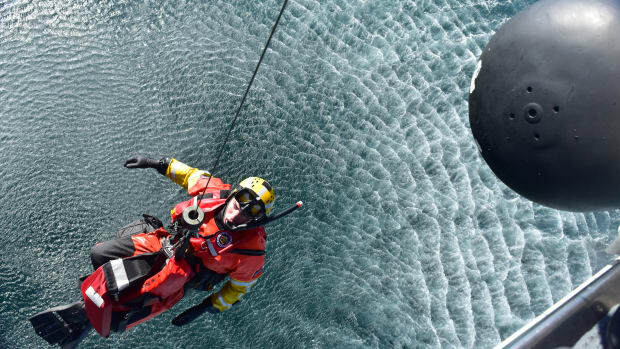 Insulation matters — you’ll also need some under the dry suit — but I don’t have a favorite. Much like life jackets, which didn’t make this list, what goes next to your skin is subjective. 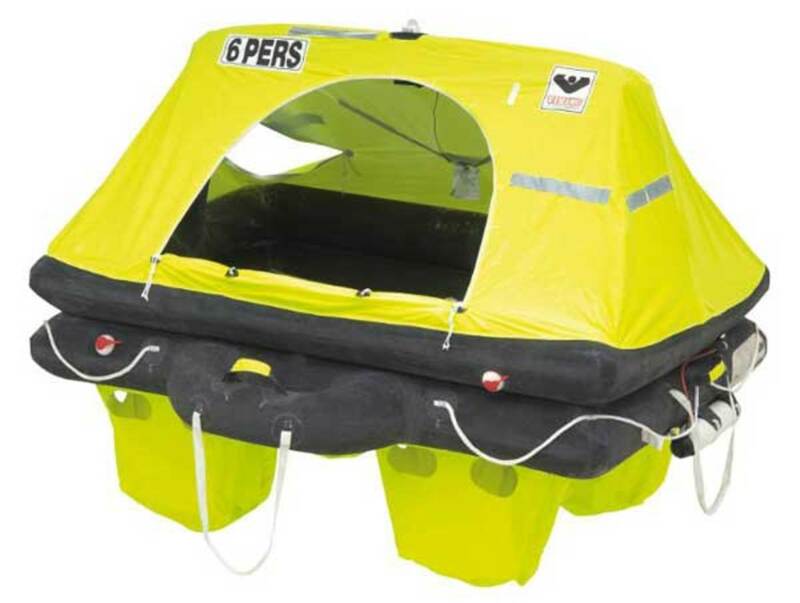 Viking RESCYOU life raft Perhaps a $2,000 to $4,000 life raft is beyond your budget, but I have been asked about my favorite brand and model, and this is it. In fairness, I’ve only spent time in the Pro version, but I’ve inflated and used the coastal and offshore varieties, and I like the way these rafts are built. The design makes righting worries unlikely in the extreme, and the boarding ramps make getting into the rafts significantly easier than the boarding “ladders” on other rafts. Available in hard or valise cases, you can find one that suits any boat. I think rafts are worth the expense, and Viking is my hands-down favorite. These are just a few of the items I recommend to my family and the people I’m close to. If there is a piece of gear you want my opinion on, please email me at mario@mariovittone.com or message me on Facebook. I’ll tell you what I think. Mario Vittone is resolving to read and learn more in the new year. See what 7 safety and survival books make Vittone’s must-read list in his latest Lifelines: Safety And Rescue At Sea blog. WATCH. 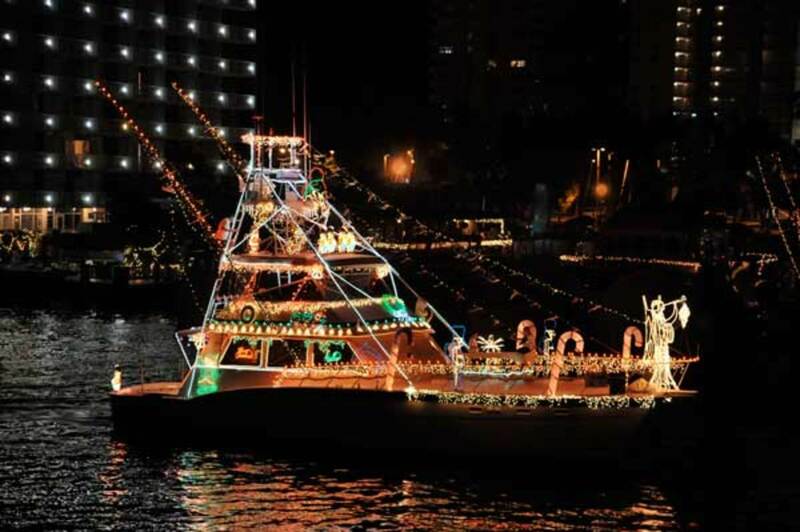 The season never ends for die-hard boaters. But cold water is still cold, and potentially deadly. 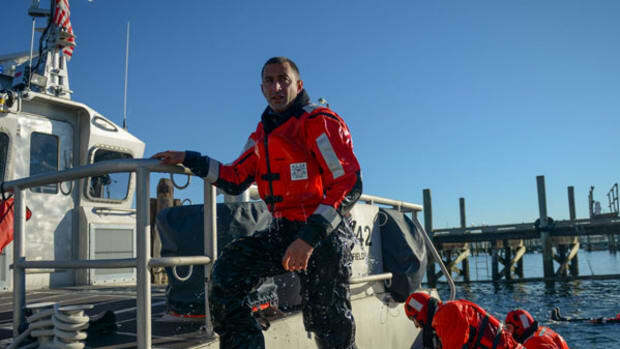 In his latest installment of Lifelines: Safety And Rescue At Sea, Mario Vittone points out why you should consider wearing a dry suit for winter boating. At sea during an emergency is the absolute worst time to discover what your life raft is or isn’t packed with, or to figure out how to get in and out of it, writes Mario Vittone in this week’s Lifelines: Safety And Rescue At Sea blog. 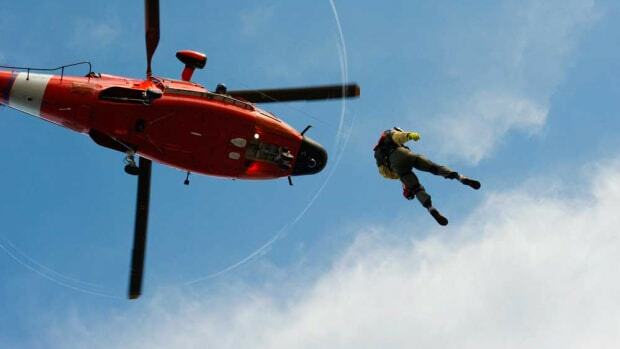 You don’t have to be able to deadlift 400 pounds, but you do need to be able to keep your cool under pressure if you want to become a Coast Guard helicopter rescue swimmer, writes Mario Vittone in this week’s Lifelines: Safety And Rescue At Sea blog. 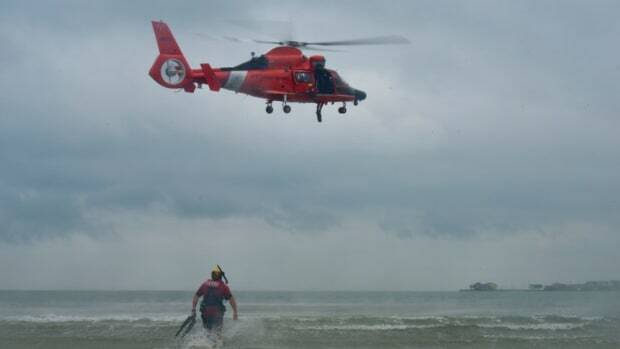 After working an incident where an angler and his two sons lost their lives, Coast Guard Rescue Swimmer Mario Vittone changed his focus to helping boaters prepare for the worst. 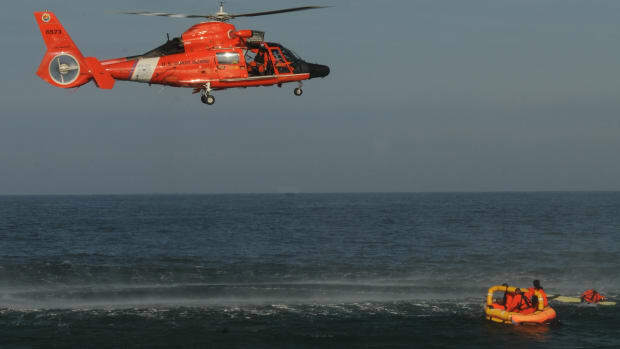 He writes about the case, and his upcoming Boaters University video series, in this week’s Lifelines: Safety And Rescue At Sea blog. 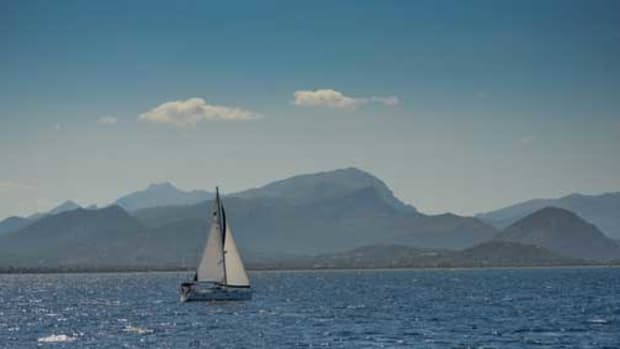 In this week’s installment of Lifelines: Safety And Rescue At Sea, Mario Vittone debunks the myths of independence and self-reliance at sea. READ MORE.